O'Mei Chinese Restaurant Closure – Anatomy of Political Suppression | Inside the Eye - Live! Circumstances surrounding the recent closure of theÂ O’Mei Chinese Restaurant in Santa Cruz, CA, and Club JÃ¤ger in Minneapolis, MN, point to a targeted smear and harassment campaign intended to deny the owners of these establishments their civil rights after as each has found themselves to be under assault when publicly available federal campaign donation records were accessed to David Duke’s Louisiana 2016 federal senatorial bid.Â In each case, the owner of O’Mei Restaurant, Roger Grigsby, and the owner of Club JÃ¤ger,Â Julius Jaeger De Roma, were referenced in a hit list put out by Lynda Carson, an Antifa sympathizer “journalist” working for Indybay Media in San Francisco. In the case of Roger Grigsby, the original hit piece article was followed-up with an article in the local Santa Cruz digital edition of Indymedia with a headline oozing with contempt and malice for the honesty and decency of people daring to support political efforts not approved by Jewish/Antifa/Bolshevik political and media affiliations. Again, taken in total, we appear to be witnessing a coordinated effort by Jewish/lefist/Antifa forces to smear and destroy businesses of those supporting political efforts that are diametrically opposed to Jewish political interests. Herein is an anatomy of how Jewish power (political pressure) operates. The first inkling that a person is in the process of being targeted can be seen by the sudden change in innuendo and smears appearing in traditionally sympathetic editorial venues. For businesses, the smear campaign begins by unknown and unseen writers commenting on sites for which the targeted company may be found. In the case of restaurants, this will be seen in an increasing number of negative reviews for the restaurant. In the case of O’Mei Restaurant, the theme of those working on the smear campaign was “updating the menu” as can be seen by this post, admitted by the “reviewer” as being 2 months subsequent to the last visit but chiming in after the Jewish/Fake News/MSM rolled out the smear the campaign nationwide. 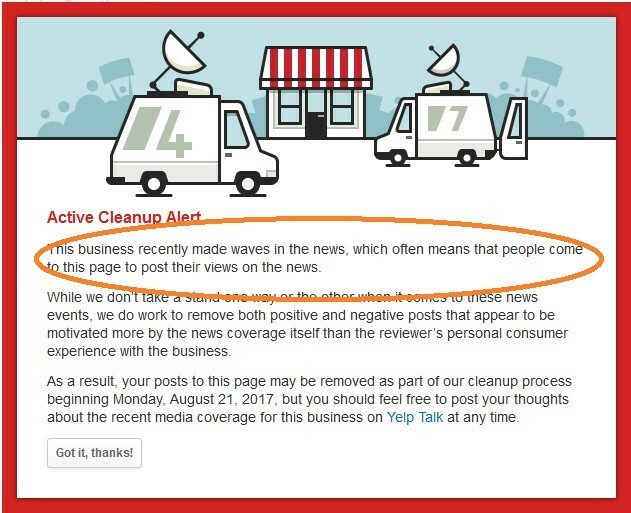 For its part, Yelp understands this and takes a proactive approach to clean the comments of often slanderous innuendo by removing negative posts that they believe to be brought about by the “significant news event”. 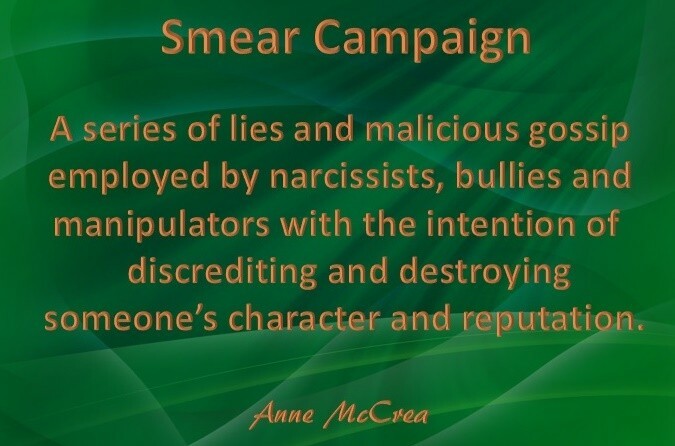 However, it should be factored in that smear campaigns are not necessarily motivated independently after slanderous stories hit, but rather occur before these stories break as part of the softening up process. 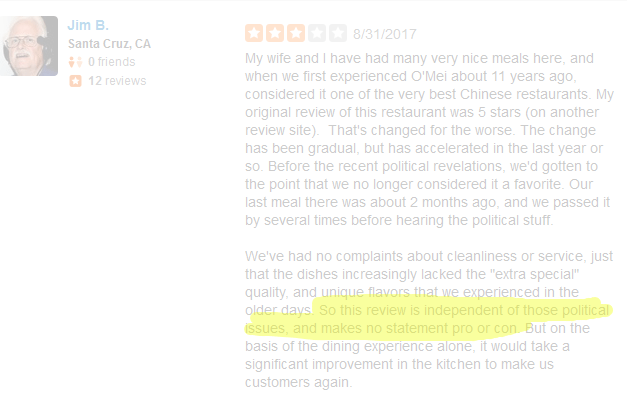 In the case of O’Mei Restaurant, negative reviews began as early as February 16, with some reviews so long that the reviewer seemed to be trying to hide the fact that he was making a negative review by posting quite a lot of “blowhard puffery” before concluding with the “menu needs an update” zinger. In the case of both O’Mei Restaurant and Club JÃ¤ger, each establishment saw front line staff targeted with the intent to have them “quit in protest” against “the racist owners”.Â Unfortunately, in today’s world, far too many people will sacrifice themselves, their families, and their employers onto the altar of Jewish Marxism and its repugnant ideologies and practices such as “political correctness”. By getting the front line staff to “resign”, the business by default is forced to close as there remains no staff trained to work with the public.Â This results in a forced closure of the establishment by the owner as there is no direct resources available to effectively run the business. Hostile media stands at the ready to pounce on the new dynamics by reporting essentially a barrage of fake news, selling the false story that “employees and customers” are boycotting the establishment. In the case of O’Mei Restaurant, front line staff, the servers and waiters, were met at a bar and pressured to leave the company, which they did.Â In the case of Club JÃ¤ger, the front line staff were also approached and “encouraged” to resign in protest.Â That all of this points to an open conspiracy to harm the business owners goes without saying.Â To believe that an obscure story on a non-descript website would have such a reach is absurd. Frankly, nobody would actually care without some direct face to face intervention to ensure that the front line staff is compliant and agrees to “boycott” the establishment. Once front line staff have been compromised (and most are too limp necked to understand there is a targeted campaign in effect and stupid enough to sacrifice their own interests to support Jewish interests), the next phase of the operation may begin. The next step in the targeted harassment campaign is simply to release the story in the local media. The media, being mostly filled with liberal morons who have never met a Jewish cause they could not “fully get behind”, runs the story in the most dishonest and FAKE way possible, often dressing up the article with even larger swaths of yellow journalism for the intended purpose of smearing the target AND firing up the hordes of brain dead morons who stand ready to fill the comments sections of the article or video with endless streams of virtue signaling idiocy that could only make a proud card carrying member of the ADL or SPLCÂ proud. It is within the comments sections of these articles that “velocity” of the story is reached, a “force multiplier” brought about by comment sections of digital publications being stacked with leftists “trolls” all too eager and willing to pile on to the targeted victim without a care for decency, honesty, or integrity. Very few, if any, of those writing in comments sections actually know the target, let alone the real circumstances of the story: what they do know is that Jewish media has told them to bark, and like dogs, they bark. Incessantly. Worse, a percentage of these people are Jewish and they know PRECISELY the anti-White/European venom they are spewing, while delighting in watching unsuspecting or idiotic “goy” join them in their venom spew fest. It is a witch hunt, initiated by unethical and dishonest reporting, backed by a small contingent of organized trolls who stir up hatred in the “comments”, and then watch the “pile on” begin. Without necessary resources to counter such a planned character assassination agenda narrative, the political suppression becomes complete and effective – at least for a month or more, while people sort out what really might or did happen to their community. The reality that we are witnessing a planned suppression of political expression becomes all too obvious once the story gets picked up by national, and even international, media. In the case of O’Mei Restaurant, shortly after the story broke, it was picked up by CBS News Channel 5 in San Francisco. Within a week of the story “breaking locally”, the Fake News (Jewish) media had rolled the story out across the globe. Utilizing Google, a collaborator in Jewish political suppression efforts, showed 21,600 listings for the closure of O’Mei restaurant, with the story even making its way into such “prominent” platforms as The Washington Post (here), WBRZ.com (here), and ABC News (here). 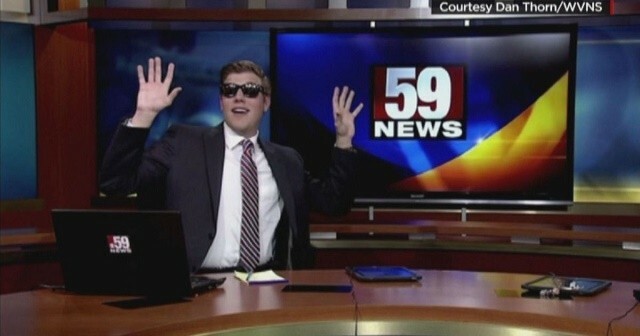 One has to ask: why would WBRZ or ABC need to run with what is really a local story run by an unethical, malicious Antifa “reporter” in some small town in California, unless there was not a clear agenda behind it?Â The message Jewish media seems to be sending is very clear: if you DARE support ANY candidate that even breathes a whiff of an agenda that runs counter to America’s hostile Jewish agenda, you can expect the force and might of Jewish political pressure to be brought to bear. Imagine. Small American businessmen are being smashed and forced to shut down their businesses under the open scorn of Jewish media companies because of a mere US$500 donation to a candidate Jewish power constantly vilifies. Meanwhile, Americans hardly know that the top 5 donors to the Clinton run for the Presidency were Jews. The suffocating nature of Jewish suppression of political expression is in the open and for all to see. Combine the O’Mei Restaurant story with the never ending purges of Nationalist accounts on social media, and increasingly, the Internet itself, and it becomes clear that Houston has a problem, and it has everything to do with a flood of sorts. America’s political well being is being drowned and suffocated under the weight of Jewish suppression of political expression. 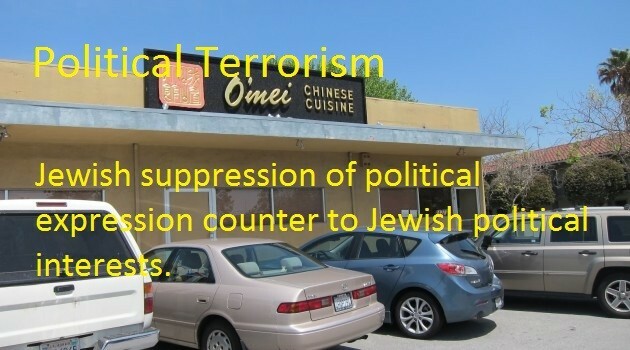 What happened to O’Mei Restaurant, Club Jager, and numerous Internet sites and social media accounts, is but an expanding effort by a hostile Jewish elite working in tandem with their vast resources to stifle political expression in America.Â They are telling Americans and the world that Jews dominate the political spectrum, and you voice opinions or support efforts counter to these Jewish interests at your own peril. We are witnessing the unveiling of a pending totalitarianism for the United States the likes of which have not been seen since Jewish hordes over ran White Russian and murdered tens upon tens of millions. People ignore these perils at their own risk, but in the very process, risk the very well being of the United States, and Western civilization at large. In the case of O’Mei Restaurant, it was staffed by an owner married twice, each to a Chinese woman, 2 Chinese, 1 Sephardic Jew, 2 Mexican-Americans, a Greek-Mexican mix, and a Scandinavian.Â Hardly your open and avowed “racist” – but truth is always the first casualty in war, and there is clearly a “war on Whites” by an extremely hostile Jewish elite. Note:Â The owner of O’Mei Restaurant has been a financial contributor to and supporter of Inside the Eye – Live! for a number of years.Â The owner of O’Mei Restaurant was contacted as part of this article.Â Emails to the Antifa supporting “journalist”, Lynda Carlson, were not returned.